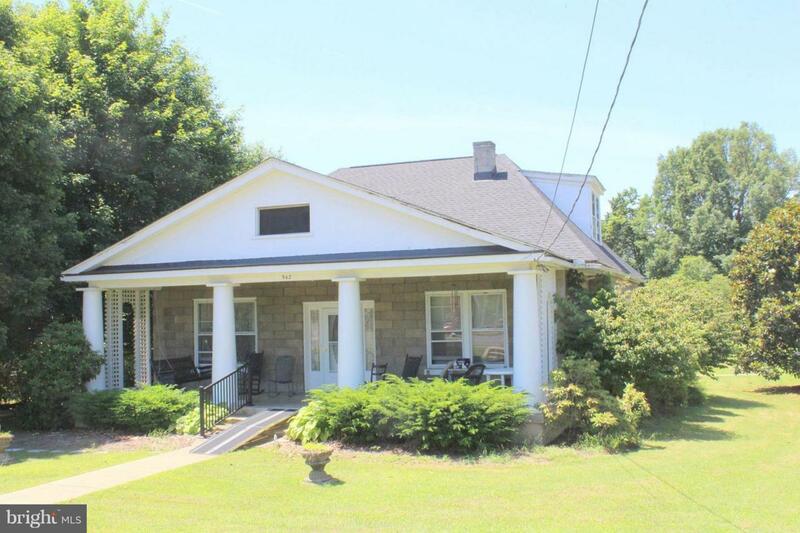 542 Main Street, STANLEY, VA 22851 (#1001889240) :: Eng Garcia Grant & Co.
Beautiful Older home on Main Street in Stanley featuring 3-4 Bedrooms, 2Baths, Living Room, Dining room, Kitchen, Den, unfinished basement with wonderful front porch plus rear porch. 3 Car detached garage. Large .78 acre lot with views. This house is being sold in "AS IS" condition. The house needs to be rewired and needs other repairs but is large house with lots of charm.